Breach of Contract: Should You Hire a Lawyer? A breach of contract, or a contract dispute, arises when one of the signing parties does not live up to its obligations. This can look like substandard quality of work, not providing payment, missing deadlines, or a variety of other similar situations in which one party doesn’t honor its word. Minor Breach which occurs when one party fails to meet or perform the minor terms and conditions of the contract but has met the essential obligations detailed in the contract. Material Breach which occurs when a substantial breach has been made and essential obligations have not been fulfilled. Anticipatory Breach which occurs when one party states in advance of the contract’s due date that they will not fulfill their obligations to the contract. What Constitutes as a Legally Binding Agreement? 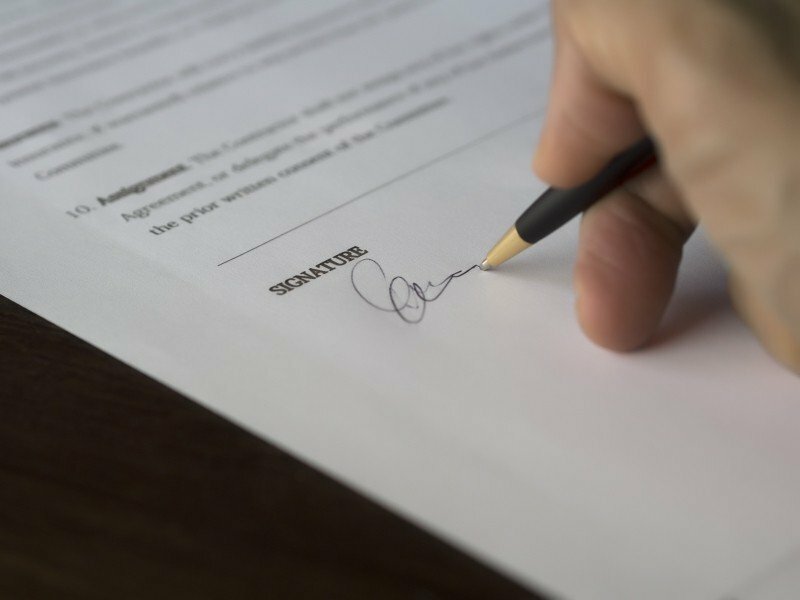 In order to have a breach of contract, you need a contract in place and there are often a lot of questions about what exactly constitutes as a legally binding agreement. Is it a phone call where you and the the other party verbally agree to a product and price? Is it an email where you have a written order and your written reply confirming the purchase? Or is it an attorney drafted document both parties need to sign? What if you have a contract that is signed but not notarized? Can You Sue Over a Contract Dispute? In short, yes you can take legal action and sue over a contract dispute. However, a business attorney might advise you towards another option before resorting to a lawsuit. To determine if you can file a lawsuit, there are time limits on when a suit can be brought and each state has its own Statute of Limitations that determine these guidelines. In South Carolina, the Statute of Limitations states that written or oral contracts must be brought within three years of discovering the breach of contract. In order to start legal actions with the court system, you must first file a summons and complaint with the local South Carolina clerk of courts. While taking someone to court might work for some, for other business owners, this isn’t always the best choice. It can be expensive and often cost more than the contract itself was worth. You can instead consider a mediator or arbitration. With a breach of contract, you can bring in an independent mediator to review the contract and work with both parties to resolve the conflict. Unlike taking someone to court, there is no “winner or loser” when it comes to mediation. A skilled mediator remains neutral and works with both groups to find a resolution that fits both parties. Similar to mediation, arbitration uses a neutral third party to hear evidence from each party on the contract. However, in arbitration, the arbitrator makes a final decision based on evidence and is not necessarily concerned with finding a solution both parties will agree to. 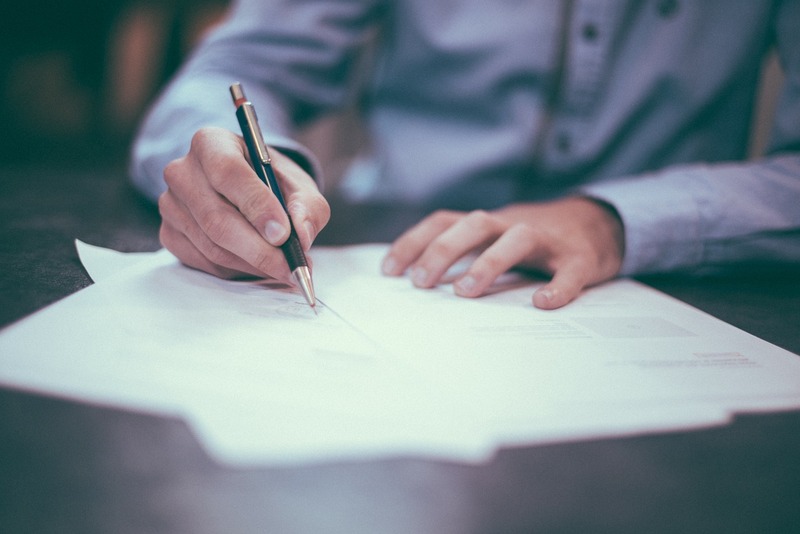 If the breached contract is a written one, you will need to review it to see if it already has an arbitration clause written in, as many often do. However, determining the best cause of action can be difficult. The nuances in the types of contract disputes and resolution options can be a lot to handle on your own, especially if you decide to file a lawsuit, and you will likely need help from an attorney. Experienced business attorneys handle a wide array of contract disputes or a wide variety of industries and will counsel you on your options to reach a solution. Expectation damages which are damages that cover what you intended to get out of your contract or the market value. Consequential damages which are intended to cover indirect damages, for example if your construction company lost profits due to an undelivered forklift. Knowing what type of damages you are entitled to ask for, especially if you are asking for consequential damages, is best left to a contract dispute lawyer. If you are in a contract dispute or think someone may have breached a contract with you, contact us today to learn exactly what your options are.